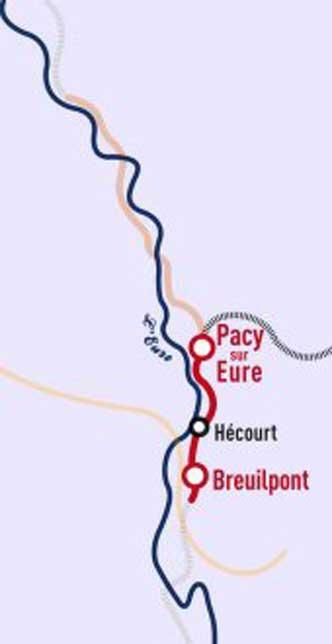 From Pacy-sur-Eure to Breuilpont, travel back in time on the former Rouen-Orléans railway. 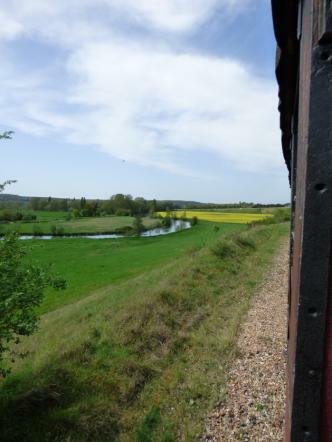 Enjoy a unique view over the meandering river as you look out over the Eure Valley. 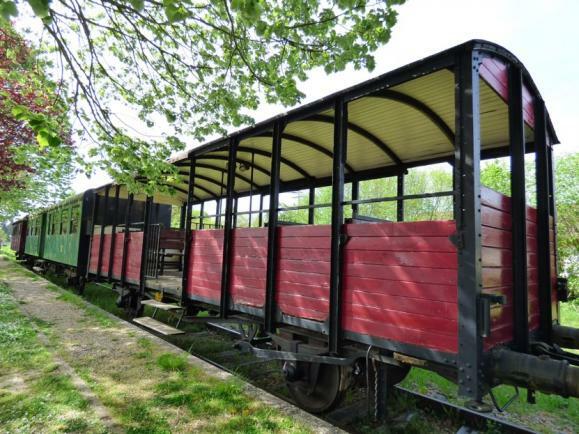 Admire the charming, lush countryside while our guide tells you all about the line, the local area and its history.